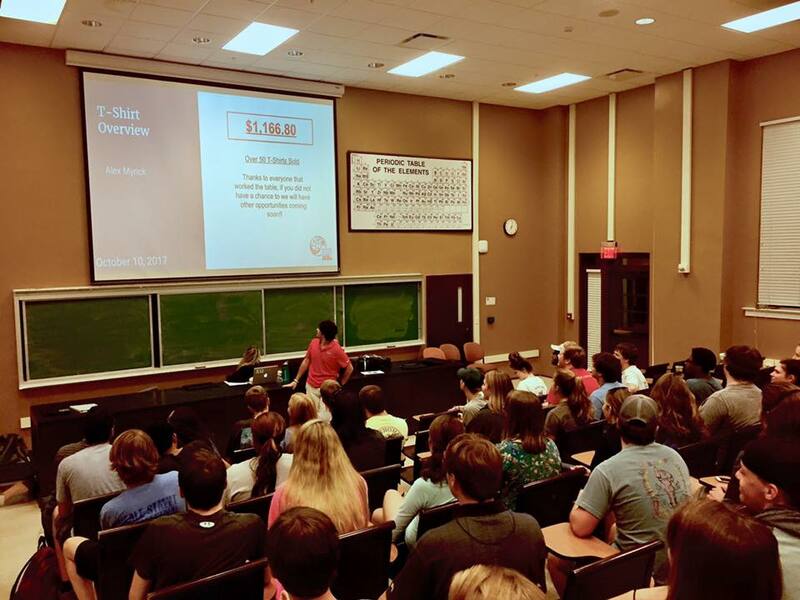 We appreciate your interest in Ole Miss EWB! 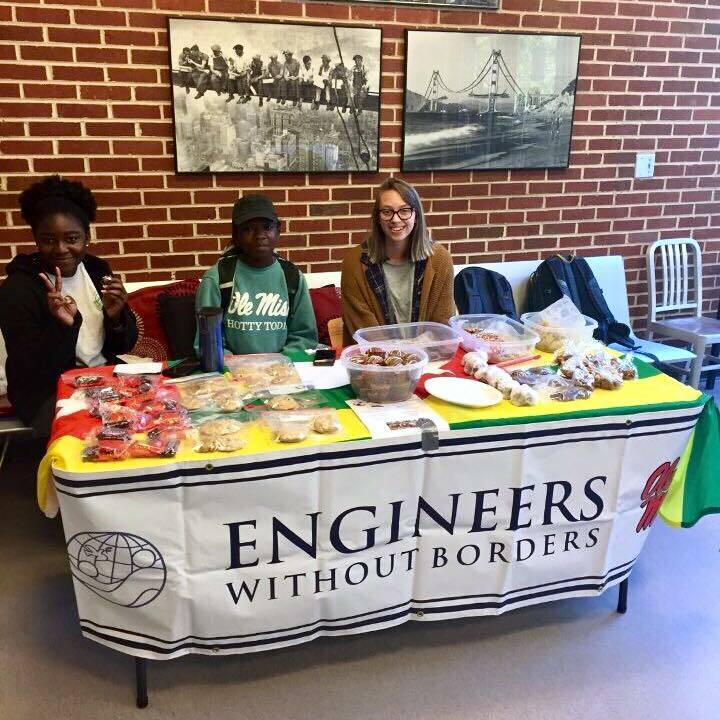 If you haven’t already, like our Facebook page to stay up-to-date on everything else that is happening with EWB Ole Miss.You’ll get updates about our bimonthly meetings, project updates, and news about our fundraising events. Students: Not an engineering major? We don’t mind! We are welcome to all new members who share interest in our mission and vision and we would love to talk to you about becoming a member. Email us at ewbolemiss@olemiss.edu or check out our semester calendar and find out when our next meeting in Brevard 134 is. We look forward to seeing you soon. Faculty: We are a constantly growing and morphing organization, and as we grow, we are always needing advice or recommendations. We would love to hear your input and are open to more faculty advisors, so do not hesitate to contact us. Professionals: Aside from funding and members, we greatly value professional partnerships! Please contact us if you have any interest— we appreciate any and all assistance you can provide us for helping achieve our fundraising and project execution goals. It can be as big or as small of a contribution as you would like. Please contact us at ewbolemiss@olemiss.edu about seeing if we can work together. Corporations: To ensure our projects take place every year, we need funding. Please contact us or view our Sponsors Packet to learn more about becoming a Bronze, Gold, or Platinum Corporate Sponsor. If you are not a corporation, you can still help by donating!